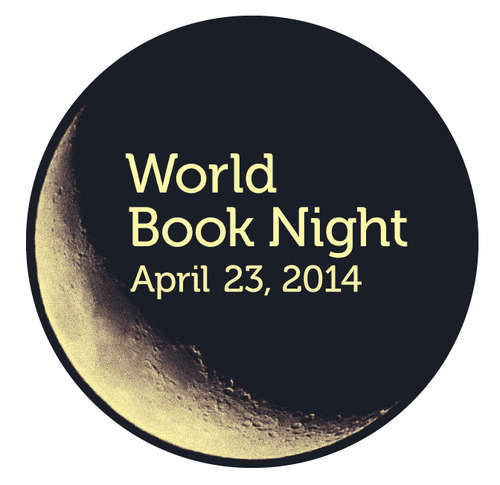 World Book Night Announces Give-away Titles for 2014! World Book Night just finished announcing the 35 titles of books that volunteers around the world will be giving out FOR FREE on April 24, 2014. What is World Book Night? It’s a program which was born of a round table discussion on how to get more people to read. The idea became a reality in England in 2010. It was such a success that the project has grown and the first World Book Night was celebrated in the USA starting in 2012. The goal is to get high quality books into the hands of reluctant readers. Librarians, educators, bookstores and publishers have joined forces to choose worthy titles, publish them at no expense to the givers or receivers and distribute them to readers on the same night. Anyone can be a giver! Starting on October 24, 2013, you can apply at: http://www.us.worldbooknight.org/ Applications can be submitted until the deadline of January 5, 2014. Interested parties list why they want to be givers, whom and how they would give the books and chooses a first, second and third option for what they’d like to give away. I’ve had the honor of being a book giver for the last two years. The thrill of connecting someone who doesn’t read often or hasn’t read in awhile with an outstanding book is irresistible! The organization encourages givers to share their stories via tweets, blog posts and photographs.